I am a Computer Research Scientist in the area of Data Analytics and Visualization at the Lawrence Berkeley National Laboratory. I received my Ph.D. in 2009 from the Department of Computer Science of the University of Kaiserslautern, Germany (see About). My research to date has focused on the intersection of visualization, data analysis, and data management for large-scale and high-dimensional data. As part of my research I have the great opportunity to closely collaborate with a wide range of application sciences — including, gene expression, metabolomics, particle physics, finance, neuro-science, and climate (see Research). I have contributed to and lead the design, implementation, and development of publicly available and well-recognized visualization and analysis applications, including, PointCloudXplore, WarpIV, BRAINformat, BASTet, and OpenMSI (see Products). I am the compute lead and chief software architect for the OpenMSI project, which has received a prestigious R&D100 award in 2015 as "One of the 100 Most Technologically Significant New Products of the Year in Software/Services" (see Awards). I have contributed to more than 40 peer-reviewed publications in high-ranking journals and conferences and more than 70 other publications in the from of posters, technical reports, theses, and presentations (see Publications). My research has resulted in scientific advancements in the areas of: 1) query-driven visualization and analysis, 2) feature detection and feature-based visualization, 3) coupling visualization and data analysis for knowledge discovery, 4) data management, I/O, and analysis and data interfaces among others (see Research & Publications) . 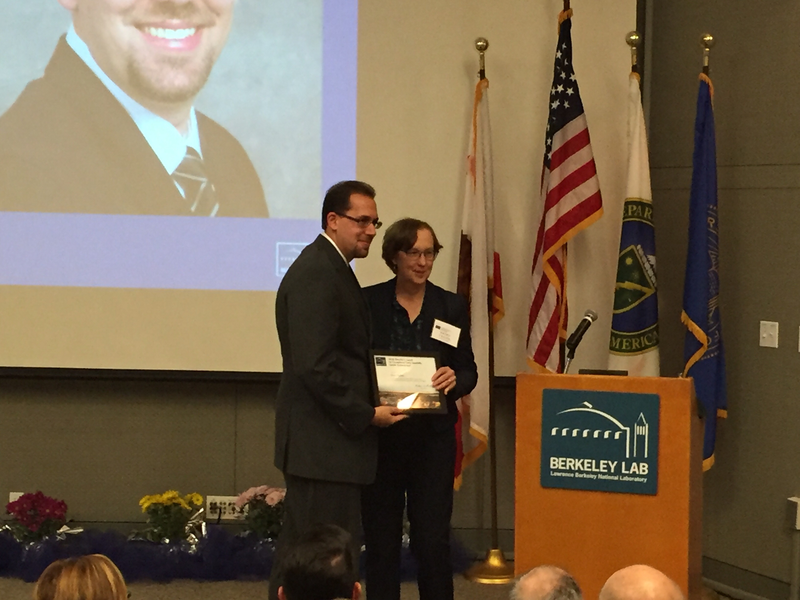 November, 2016: 2016 LBNL Director's Award for Early Scientific Career. For the complete list of laureates see here. 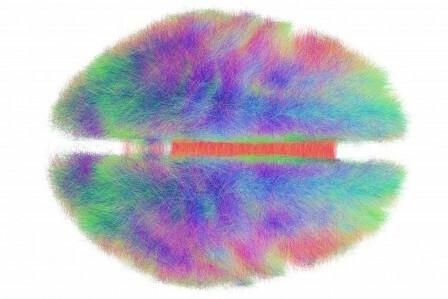 November, 2016: Linda Vu, "Global Brain Initiatives Generate Tsunami of Neuroscience Data," November 2016 (press release). The corresponding paper is: Kristofer E. Bouchard, James B. Aimone, Miyoung Chun, Thomas Dean, Michael Denker, Markus Diesmann, David D. Donofrio, Loren M. Frank, Narayanan Kasthuri, Chirstof Koch, Oliver Ruebel, Horst D. Simon, Friedrich T. Sommer, and Prabhat, "High-Performance Computing in Neuroscience for Data-Driven Discovery, Integration, and Dissemination," Cell, Neuron, vol. 92(3), p628-631, Nov., 2016. April 14, 2016: ImaBiotech, a CRO company developing and offering mass spectrometry imaging (MSI) services, applications, and software, announced a license agreement with Lawrence Berkeley National Laboratory (Berkeley Lab) to “OpenMSI” intellectual property. Read more. 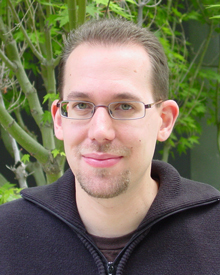 March 30, 2016: Oliver Rübel and Benjamin P. Bowen, The OpenMSI project releases the Berkeley Analysis and Storage Toolkit (BASTet) . November 17, 2015: Dan Krotz, “Berkeley Lab Wins Seven 2015 R&D 100 Awards,” LBNL News Release[Online] at http://newscenter.lbl.gov/2015/11/17/2015-rd-100-awards/ . 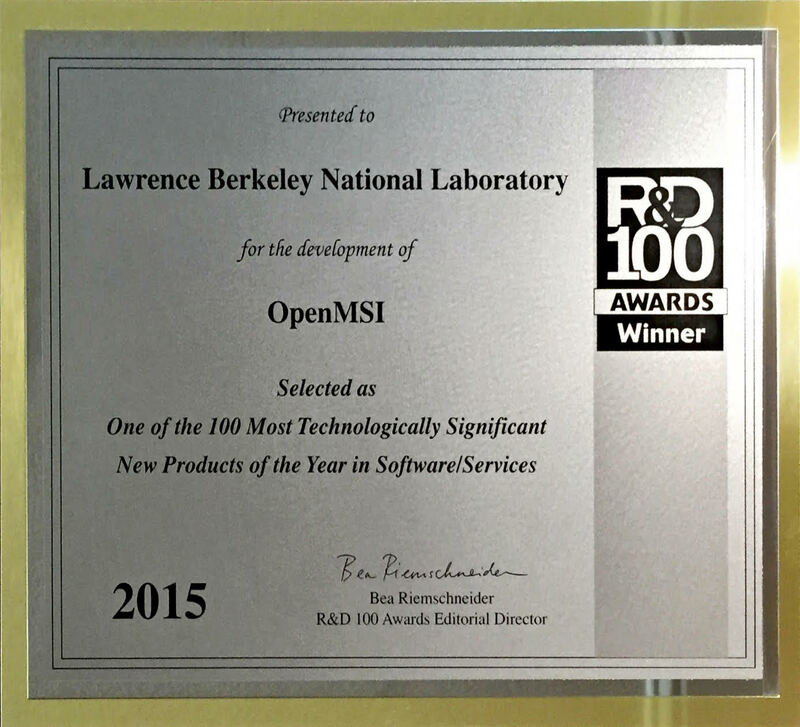 November 13, 2015: R&D 100 Award for the development of OpenMSI, selected as "One of the 100 Most Technologically Significant New Products of the Year in Software/Services." 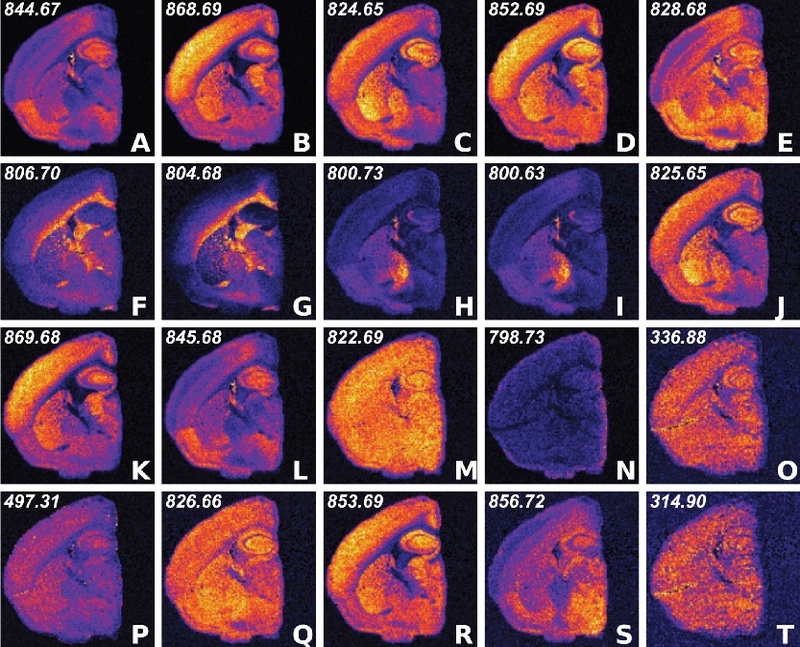 July 15, 2015: Kathy Kincade , “‘Data Deluge’ Pushes Mass Spec Imaging to New Heights,” NERSC news release, (see also [J-12]) [Online] at http://www.nersc.gov/news-publications/nersc-news/science-news/2015/data-deluge-pushes-mass-spec-imaging-to-new-heights/ . December 16, 2014: Linda Vu, “A Standard for Neuroscience Data,” December 16, 2014. 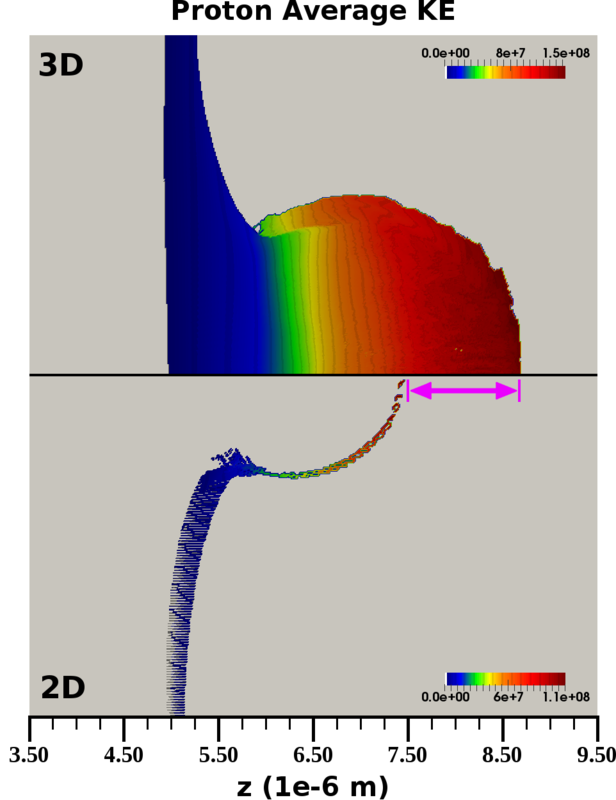 [Online] at cs.lbl.gov: http://cs.lbl.gov/news-media/news/2014/a-standard-for-neuroscience-data/. This article has also been published online at nersc.gov, crd.lbl.gov, eurekalert.org, medicalxpress.com, and has been highlighted in LBNL news and social medial. March 12, 2014: Kathy Kincade, “NERSC Gateways Pave Way for ‘Team Science’,” [Online] at nersc.gov: http://tinyurl.com/k4zsax6 . This article has also been published on cs.lbl.gov, today.lbl.gov and other LBL news feeds. September 18, 2013: Charles Rousseaux, “Eye-Opening Possibilities in Imaging — OpenMSI, a powerful visualization tool developed by Berkeley Lab, may show the way to everything from better biofuels to more effective medicines.” Office of Science, US Department of Energy, science.energy.gov, [Online] http://science.energy.gov/news/in-focus/2013/09-18-13/.